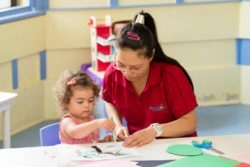 Our 3 year old kindergarten program will provide your child with the opportunity to be part of a focused learning environment. Your child will begin to engage in targeted sessions that will work towards preparation for 4 year old kindergarten and school. What can I expect from the 3 year old kindergarten program? 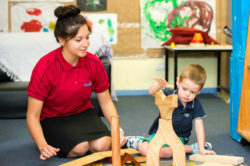 You can learn more about our learning programs here and our 4 year old kindergarten program here.